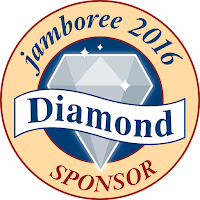 This year, Ancestry is the 2016 Jamboree Diamond Sponsor. 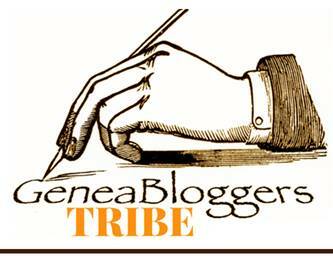 We are so very grateful for their continued support of SCGS and the Southern California Genealogy Jamboree. 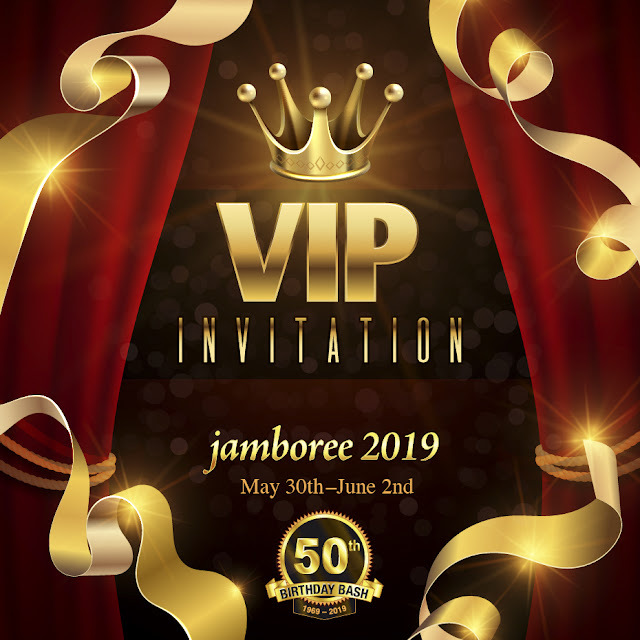 As friends of Jamboree, they have consistently come forward to help us provide high-quality education to genealogists and family historians around the world. The year, Ancestry is sponsoring two important elements of Jamboree. 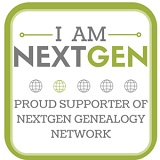 Today, we are announcing that live-streamed sessions from Jamboree will be provided FREE, thanks to Ancestry.com. 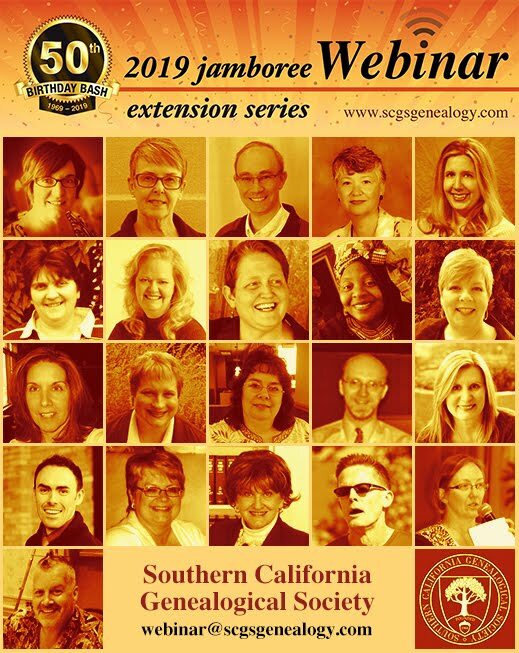 Ancestry is the sole sponsor of the Jamboree live streaming, which enables us to bring exceptional speakers and presentations to those who can't make it to Burbank to join us in person. 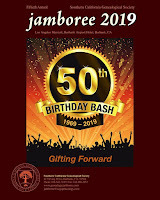 In addition to the live streaming, Ancestry is also sponsoring the Jamboree conference bags and will also provide a number of valuable door prizes at Jamboree, including several one-year World Explorer Annual Memberships, AncestryDNA testing kits, a one-year subscription to Newspapers.com, a one-year subscription to Fold3, and a one-year subscription to the exciting new AncestryAcademy. Be sure to stop by the Ancestry booth and personally the Ancestry team for their contribution to education and continued support of Jamboree. They're real diamonds to us!